Whether you are experiencing acute stress, chronic stress, distress or (happy) eustress, your relationship will make a huge difference in how you manage and adapt to the stress. There is a body or research that scientists have been studying since the mid 1980s that clearly shows relationships one of the most, if not the most, effective buffer to stress. Let It Divide You – As you experience stressors of life, you can allow the challenge to turn you against each other. You can begin to see your spouse as the cause of the stress and blame your spouse. You can focus on your spouse as being the source of all of the negative affects of stress. Let It Isolate You – As you experience stressors of life, you can move away from your spouse. You can allow it to be a secret that you keep from your spouse. You can expect that you spouse will not be supportive and not tell them. Or you can avoid your spouse and whatever it going on with them because you feel like you have enough stress of your own. Tackle It Together – As you experience stressors of life, you can move toward your spouse. 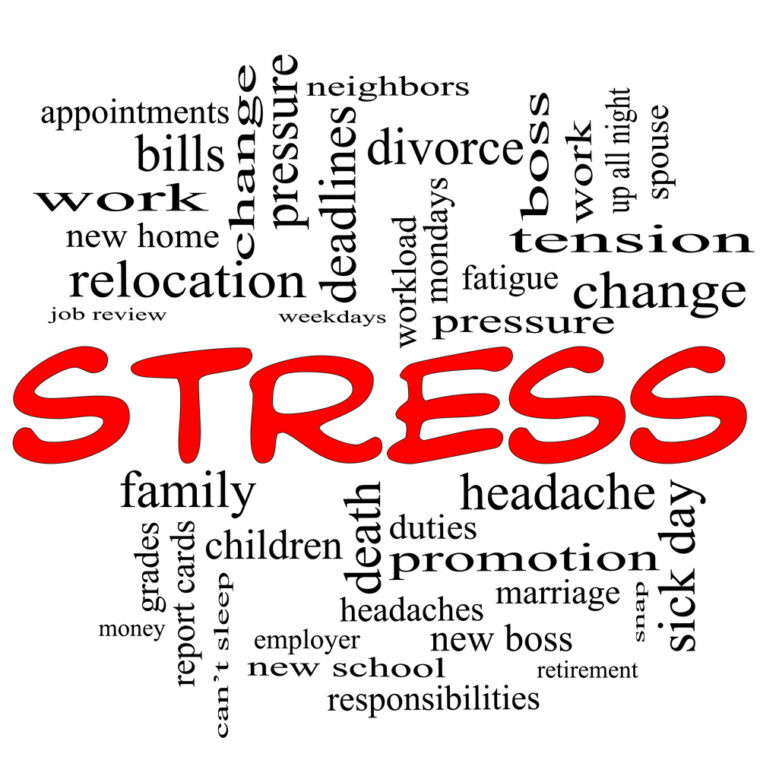 You can share the stress in your life and how it is affecting you with your spouse. You can move toward your spouse with comfort and a shared heart to help your spouse open up about their stress. You can work with each other to get through, whatever life throws at you, together.